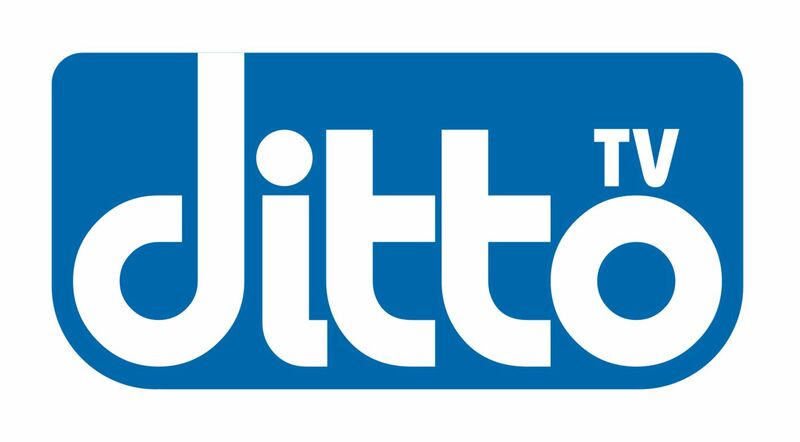 The digital arm of Zee Entertainment Enterprises Limited (ZEE), Zee New Media, today launched India’s first and only OTT (Over-The-Top TV) distribution platform, Ditto TV, with an aim to offer LIVE TV Channels and On Demand Video Content to consumers on their Mobile Phones, Tablets, Laptops, Desktops, Entertainment Boxes and Connected TVs. This offering heralds a welcome breakaway from appointment TV viewing to a more flexible, customizable way of enjoying TV and VOD content- my screen, my time, my video, a concept that has fundamentally turned appointment TV viewing on its head. With access to the largest collection of premium content, spread across leading content genres like GEC, Sports, Lifestyle, Regional and News, along with rich on-demand video capabilities, Ditto TV offers a unique and compelling experience, delivering seamless video viewing experience to a range of Internet-enabled devices. Along with this India launch, Ditto TV will also be available in the global markets of UK, UAE, New Zealand and Australia with US soon to follow by the end of this quarter. Currently hosting a total of 21 channels, Ditto TV has already partnered for content with Multi Screen Media (Sony Entertainment Television), TV Today Network, BBC, and ZEE. Ditto TV expects to offer a complete set of 50 channels shortly. Another amongst industry firsts, Ditto TV offers features such as adaptive streaming, an elaborative electronic programme guide, a content recommendation engine and an elegant user interface, all of which will be integral to enhance the user experience. Moreover, it allows for complete customization, both in cost as well as choice of content- users are given the option to handpick a basket of channels as per their own personal preferences. Different price points offer absolute control of channel selection, with prices starting as low as INR 49.